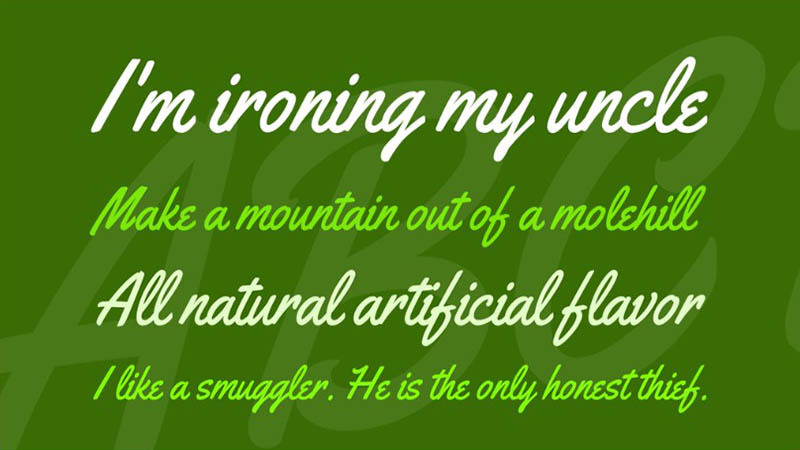 Yellowtail Font is an amazing handwritten font family available in regular styles. 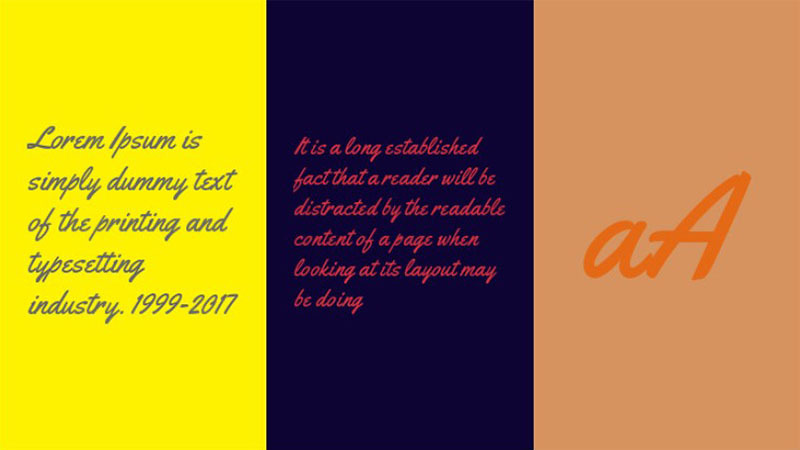 Astigmatic One Eye Typographic Institute, A fonts designing company is taking the charge for design it and they release it for the first time in 2013. That decorative font family has featuring TrueType formats with very acute highly legible text forms. The idea for creating the Yellowtail is taken from the classical 1930’s typestyles like Gillies Gothic & Kaufmann. Along with the old touch & modern touch, that script font family has too much popular in these days. And many font designers firstly recommend to it for any kind of design. This fine quality font family has to contain 366 characters and more than 370 unique glyphs. Furthermore, the vast language support, punctuation, numerals, and swashes have also helped to increase the demand for the font family. Therefore, It could easily work for printing as well as for editorial design. We are providing this modest font family for free. And you can easily download it by a simple single click over the link below. The great point of the yellowtail font is that it’s absolutely free for commercial and non-commercial use. This elegant font family can be used for a wide variety of projects. Such as emblems, posters advertising, printing on fabrics, banners ads, business cards, wedding or birthday cards designs, and many others as well. Also, Using it in developing a game or in a blog template will also be a good approach. I hope all the glyphs of that typeface will work sufficiently for you in accomplishing an aspired design texture. If you truly like this unique typeface, then make sure to share it with your partners and companions on social networks. And tell us your experience about it in the comment section given below.